Imagine having a professional and highly efficient plumber within 30 minutes in your location to handle any plumbing emergency!!! 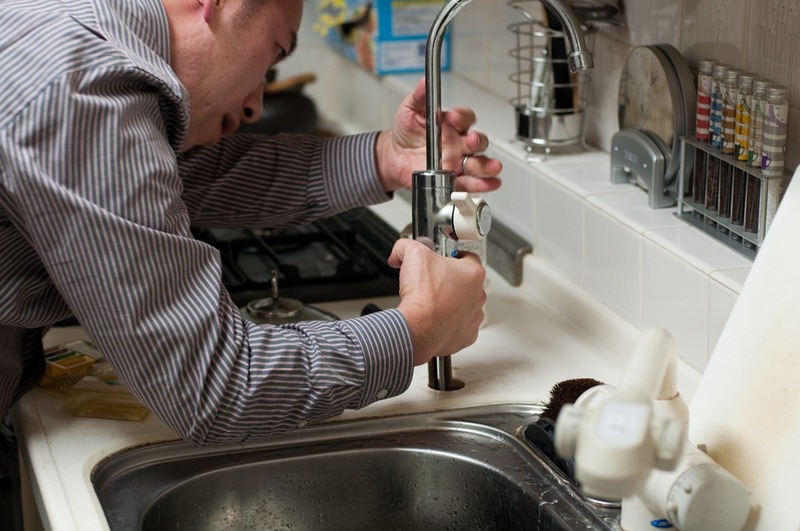 Need emergency plumbing Assistance in and near North West London? Cenultra is here to help. Call us today to speak with our friendly plumbing agents and have a technician sent to your location immediately. We are the best emergency plumbing service in North West London. The worst plumbing problems mostly occur at the worst times; late at night or early in the morning, weekends and sometimes even when you are about to leave for your exotic holiday. Don’t worry; you have Cenultra Plumbing Service to help you deal with any plumbing problem. We are certified experts in dealing with kind of plumbing emergency, big or small, whether it is whole bathroom installation or leaky pipes; we tackle them all with the same level of urgency and efficiency. Why should you worry yourself about a broken pipe, blocked drain or over flooded bathroom when you have Cenultra by your side? Just dial 0207127 5128 and you will have us at your location within 30 minutes. We make sure that we arrive at your location within few minutes of calling our office with our tools and technicians to find a solution to your plumbing emergency and give you the peace of mind you deserved. Plumbing problem might seem like what anybody can do, but in reality, it is a very delicate job. A job done badly by the inexperienced or unqualified individual can lead to a greater damage later. Do not play with your plumbing problems, save yourself inconveniences and huge payment by calling Cenultra to inspect and provide long-lasting service to your plumbing emergency. When we are done working on your property, you will not witness the problem anytime soon. We have your interest at heart. That’s why we thoroughly inspect your property and diagnose the problem before providing a solution to it to make sure it does not happen anytime soon. We also provide you tip on how you can take better care of your plumbing networks to avoid spending money every time hiring plumbing services. The reason we have been so successful is because we value customer satisfaction above every other thing. We make sure we arrive at your location when you need us the most and we provide the service that you can trust. We have a reputation that we jealously guide as the best emergency plumbing service in the whole of North West London. There are thousands of plumbers, but not all of them have the same reputation or provide excellent service like we do. We make sure we do an impeccable job any time we are at your location. Anytime you are in need of 24-hour emergency plumber in and near North West London, be sure to look towards the Cenultra Plumbing Services. No job is too big or small! You can rely on the quality and consistency. You can get immediate emergency assistance if you speak with one of our live operators now, you can as well make an appointment. If you ever need an emergency plumber in North West London, make sure you call us immediately.